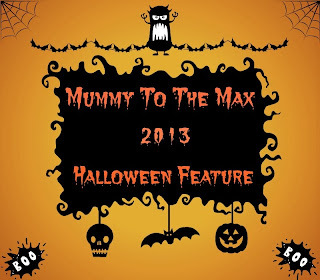 A Halloween Party is not a Halloween Party without some music, so Maxwell and I decided to choose our favourite songs and make a playlist for our lucky readers here on Mummy To The Max to party to at Halloween. We have chosen our top 5 favourite songs! Everyone knows Michael Jackson's song Thriller. The popularity of this song is huge and many people know not only know the song but the dance that goes along with it. Will you be busting your moves this Halloween? This song is well known all around the UK and further afield. This song is great for childen and adults. With its catchy words and tune it is not a song anyone will forget in a hurry. Who are you going to call this Halloween? GHOST BUSTERS! One of my favourite Halloween songs is the Monster Mash. It is a really fun song and I love the cartoon type mashes. 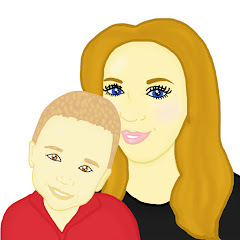 It is catchy with its fun tune and Maxwell always likes to bop to the music. Are you doing the mash? Ding Dong the witch is dead is a fun song which has me skipping around the room. 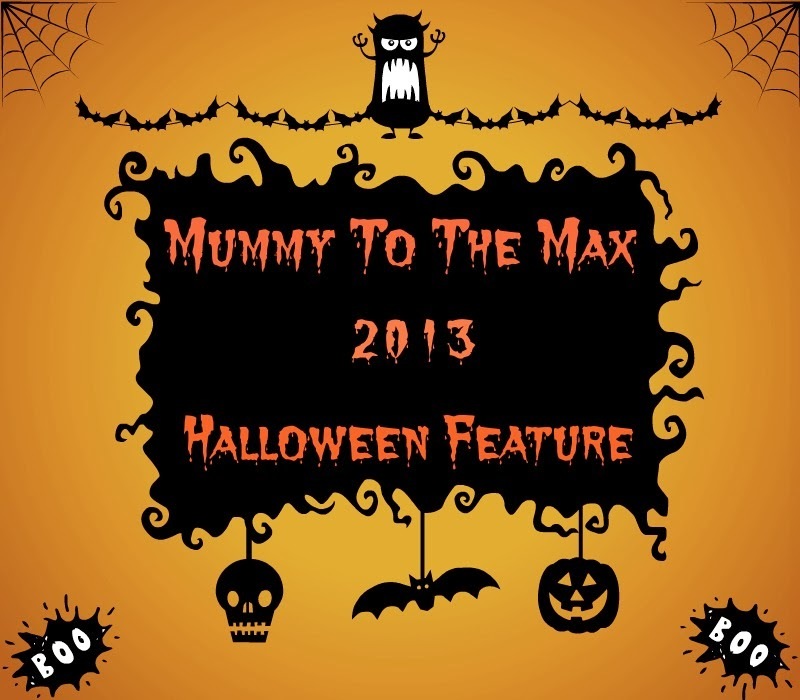 The tune is quite upbeat, the wording makes it fun for children and adults around halloween! Ding Dong is the witch really dead? This is the song to get everyone up dancing. It is best played either at the beginning of the party or at the end if you want to finish up on a high. The funky beat and the modern music will send toes tapping! Are you a super freak?